While the overall number of opioid-related overdose deaths rose in 2017, the number of fatalities declined in each subsequent quarter of the year. A recent report from Allegheny County’s medical examiner on the number of overdose fatalities in 2017 contains both good and bad news. For the fourth year in a row, the number of overdose deaths was the highest on record -- more than 735 people in 2017 -- but the rate of fatalities decreased in each subsequent quarter of last year. 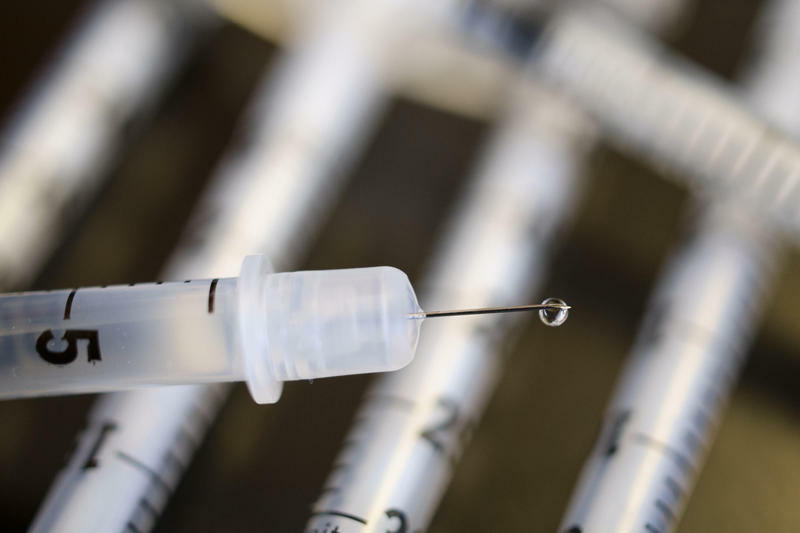 Alice Bell, coordinator of the Overdose Prevention Project of the health care nonprofit Prevention Point Pittsburgh, said she believes the apparent improvement is due to increase access to naloxone, a medication that can revive people from overdoses. Hospital emergency rooms in the county are also giving naloxone to overdose patients to take home after they’re discharged. Bell said people might also be learning how to used opioids, including the fetenyl-based substance, more safely. "Throughout history, with any kind of drug that becomes commonly used, people learn how to do it," said Bell. "So it maybe that people are learning how to cut it more carefully or be more aware of it." If there was cheaply available technology that allowed people to test the potency of their drug, Bell said it would further reduce deaths. 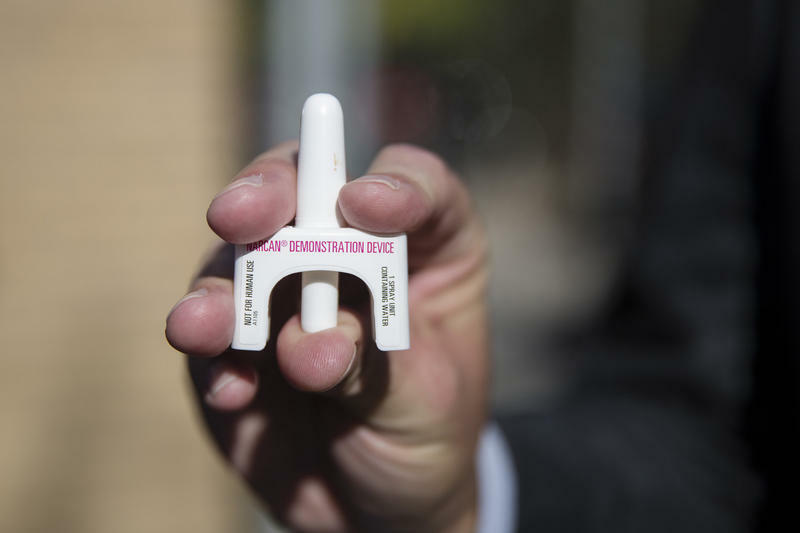 County Medical Examiner Karl Williams, who issued the report, agreed the positive trend is likely due to increased naloxone use. Williams said he's also not sure it will continue, because he’s seeing new fentanyl-related opioids in autospy results all the time. "The structure [of the substance] looks very simliar but the potency and the toxicity can change radically, as does the legality, because each drug has to be scheduled individually," said Williams. “You can’t even begin to understand the complexity of what’s out there available to be consumed." Both Williams and Bell said that to make a lasting dent in the epidemic, leaders will need to expand rehabiliation services using evidenced-based practices, which includes treatment programs that use pharmacueticals to lessen opioid dependency and ease withdrawal. Many programs are only abstience-based, Bell said. "The evidence shows that what's effective is suboxone and methadone," said Bell. "Yet there are many programs that offer those types of treatment, we even see residences, recovery houses, differenerence places that don't even allow people to live there because they're taking methodone or suboxone." 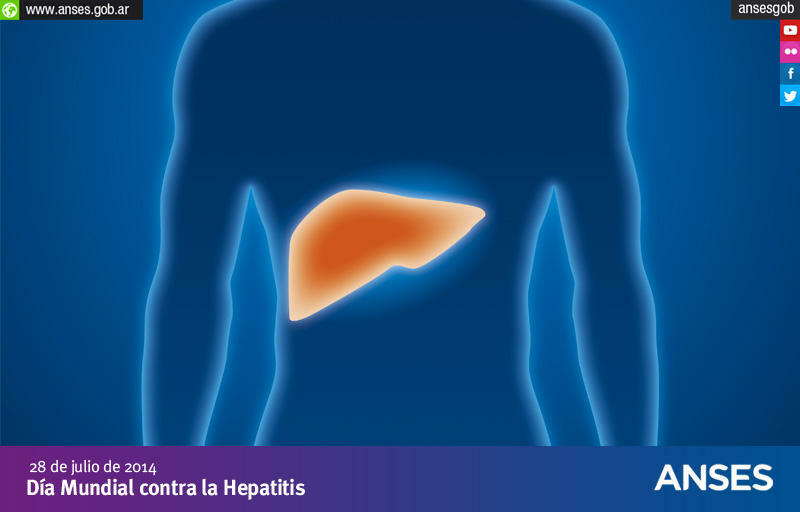 Seven out of 10 babies born to mothers with Hepatitis C at Magee-Women’s Hospital of UPMC are not screened for the virus, which can cause serious liver damage. The information comes from a new study from the University of Pittsburgh, published last week in the journal Pediatrics, which looked at children who continued to receive pediatric care from UPMC through their second birthday. 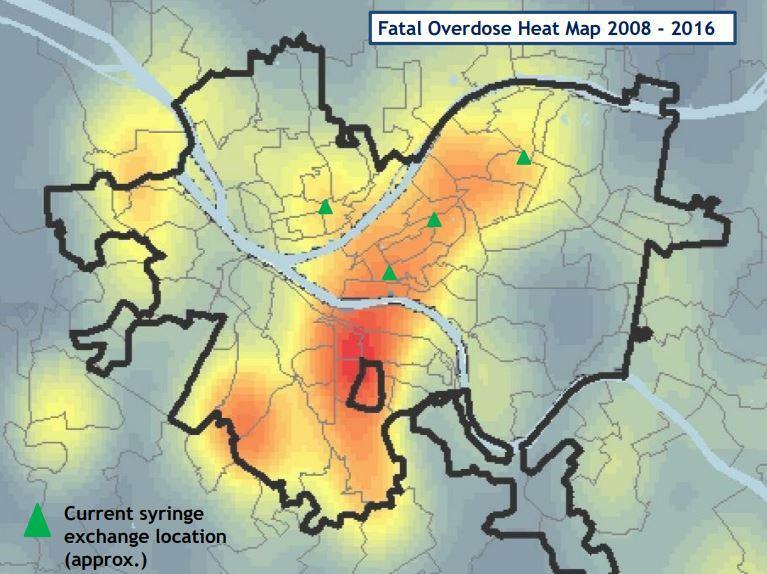 The Allegheny County Health Department reports the highest concentration of overdose deaths in the Pittsburgh region from 2008 to 2016 is an area covering parts of Mt. Oliver and neighborhoods on the southern side of Pittsburgh, like Allentown and Knoxville.